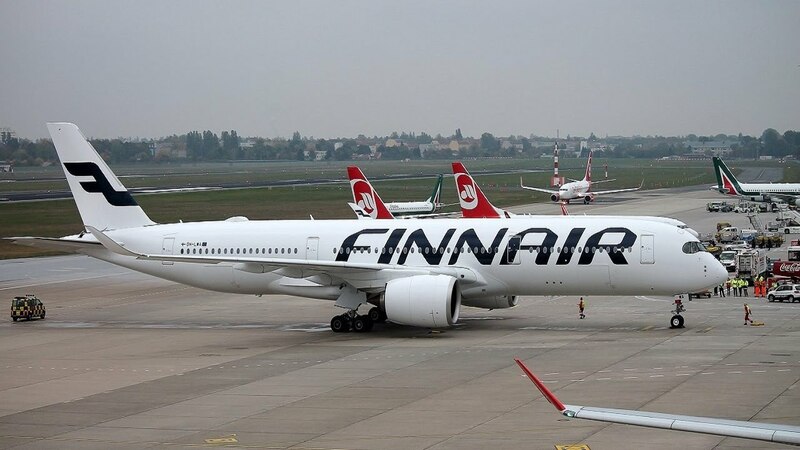 Finnair has officially announced that it will be re-configuring some of its Airbus A350-900s into a high density configuration which will be better suited to its long haul Asian destinations that primarily see greater leisure demand versus premium. Currently, AY's A359s seat 297 pax in a 2 class layout i.e. 46J + 251Y. However, the new high density configuration will have 32J (flat beds) + 304Y giving a total of 336 seats i.e. +13% on board capacity. The initial routes destined for these HD aircraft are Bangkok, Seoul and Beijing.